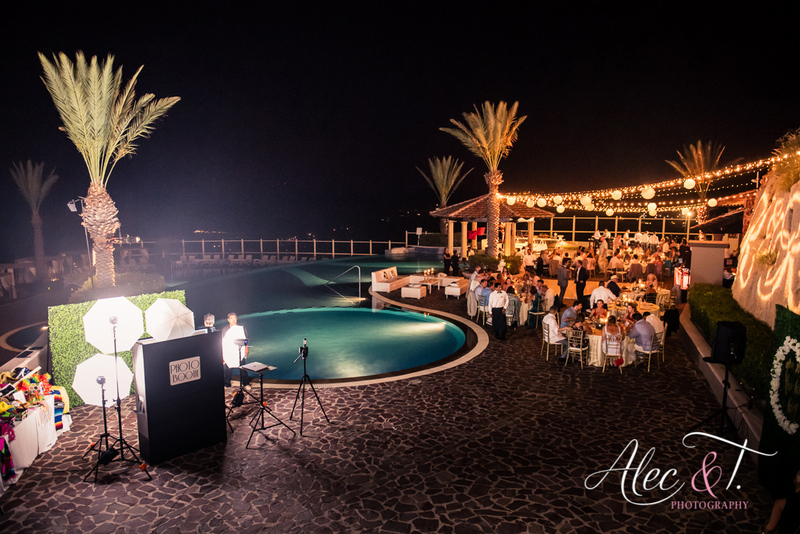 Best Destination Weddings- Cabo San Lucas- Mexico. Looking for a beach wedding ? A romantic get away for all your friends and family. 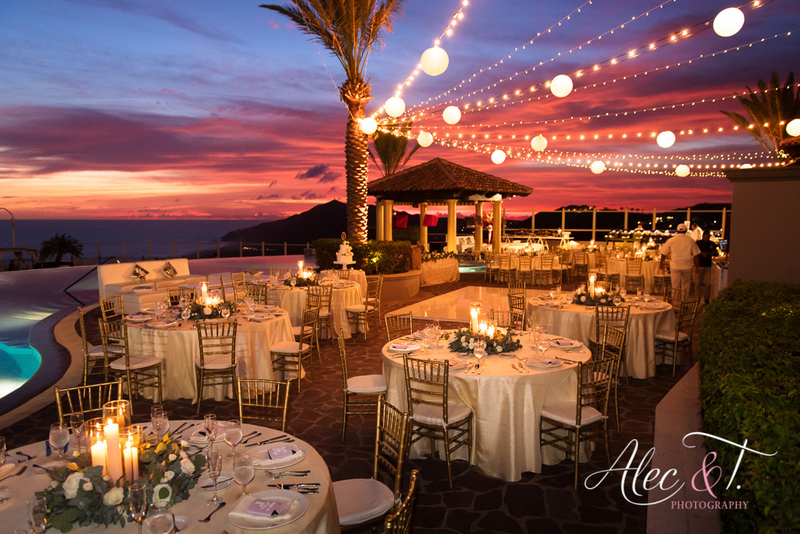 Please contact us at Alec and T . We specialize in finding you that perfect resort. 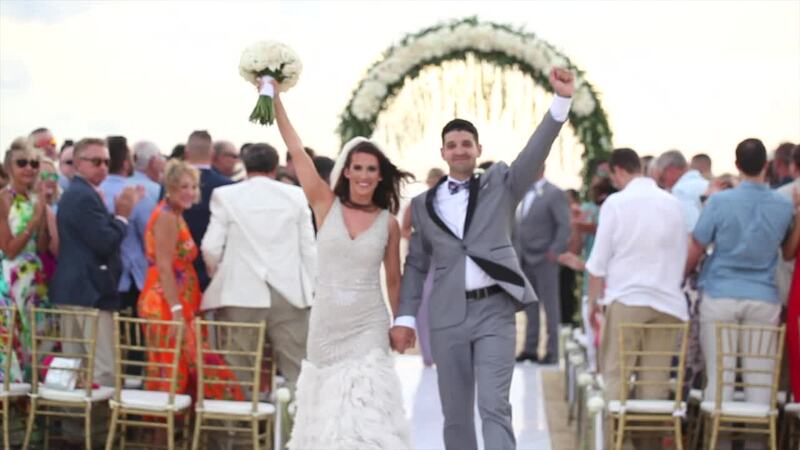 The resort that fits your wedding needs. Then our planning team plans it -Our design team , designs it our Photography and Video team, if needed can photograph and video tape it~ After over 1200 weddings ( beautiful amazing weddings) we are sure we can help you where ever needed! Just reach out!